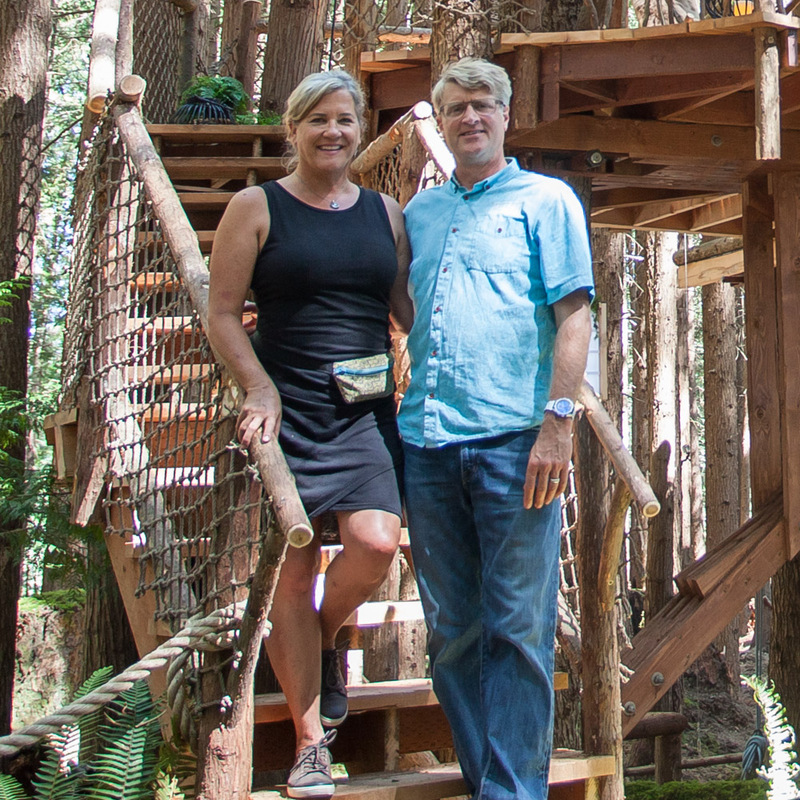 Home for all things Nelson Treehouse: information and updates on Pete Nelson and the Treehouse Masters, Nelson Treehouse and Supply, TreeHouse Point, and Treehouse Resort and Spa. Welcome to the treehouse life! 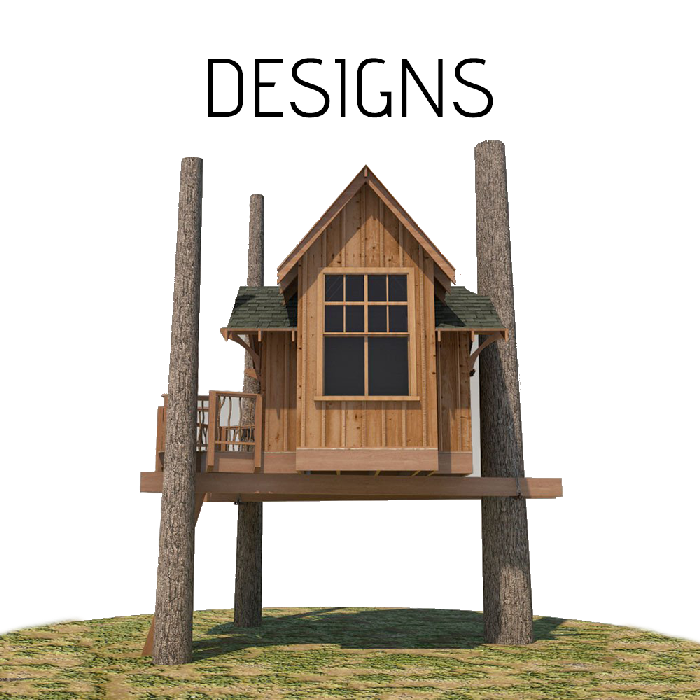 Here at Nelson Treehouse, we offer the highest-quality services, supplies, hospitality, and inspiration to help you bring your loftiest treehouse dreams to life. Under the visionary leadership of Pete and Judy Nelson, we’ve achieved international acclaim as masterful treehouse designers and builders. 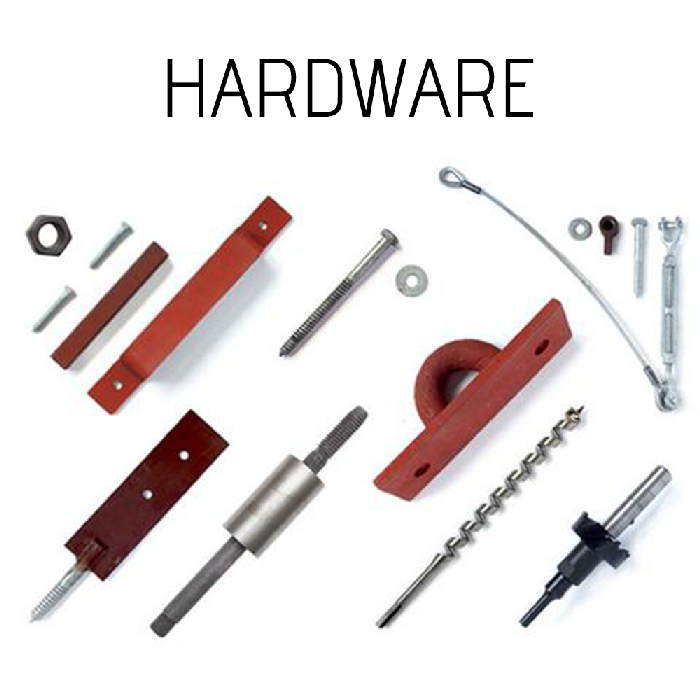 This site unites all the components of our treehouse world. Look around and explore: discover our design/build services, browse our treehouse gear and hardware, read our latest blog posts, take our photo tours from episodes of Treehouse Masters, plan your stay in the trees at TreeHouse Point, and much more.